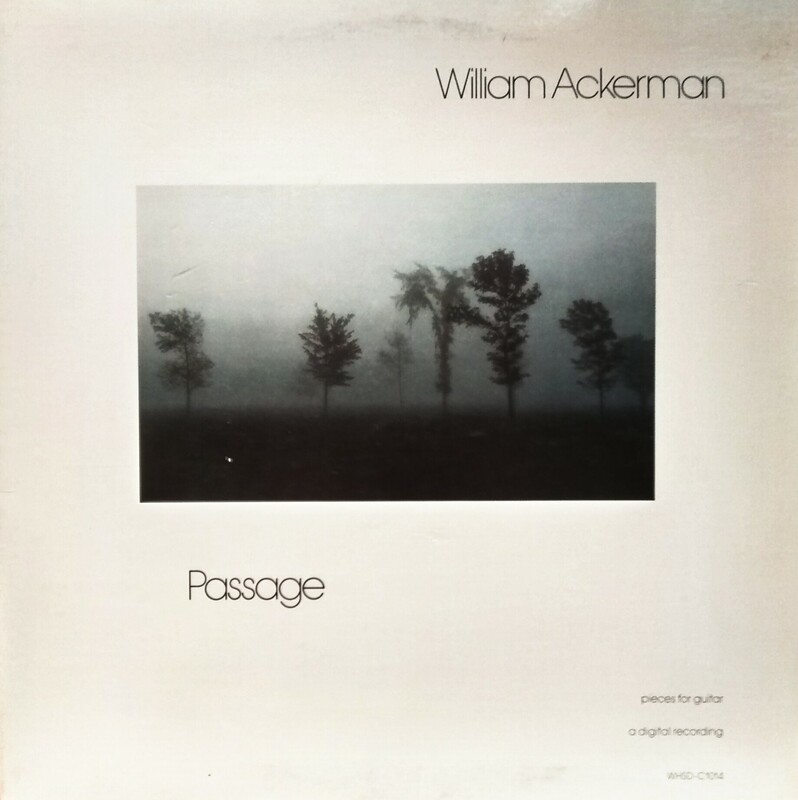 William Ackerman is a Grammy award winning guitarist and was the owner of Windham Hill Records for over 10 years. Although his label and work came to be lumped into the category of ‘new age’ music, Windham Hill consistently released some of the most intricate, modern instrumental jazz of the late 1970s and early 1980s. The musicianship on Passage is clean and rehearsed, but not overly so, as to create what I think of as jazzy, mellow, and moody, mostly because I don’t feel the music in this album has a specific genre to classify it or do it justice. Passage conjures up mental imagery of what could easily be a soundtrack to a play or movie, with titles like “The Bricklayer’s Beautiful Daughter” or “Hawk Circle.” Also, the word “passage” is somewhat related distantly to the French paysage, which means “landscape” or in Old French “country” (païs). Landscape imagery often features as cover art for Windham Hill releases of this era, as well as the logo for the record label itself. Steel string guitar is the focus of the the album, but duets featuring violin, piano, cello, and english horn hopefully add scope both to the musical program and to the range of tonalities highlighted by the digital recording process. This album is also among the first to adopt digital recording technology, specifically the PCM-1600, which was Sony’s first (and technically “the first”) commercially available digital recording unit. Each of the artists contributing duets arranged their own accompaniments. Among them was George Winston who also had releases on Windham Hill as a soloist. More about the album and to listen here.